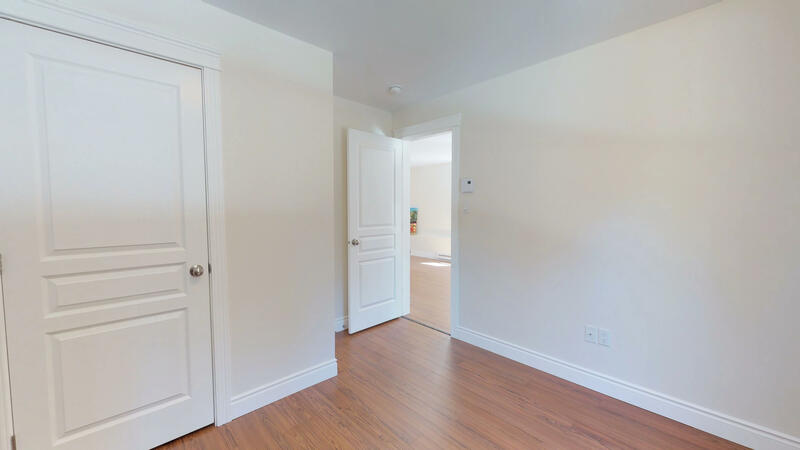 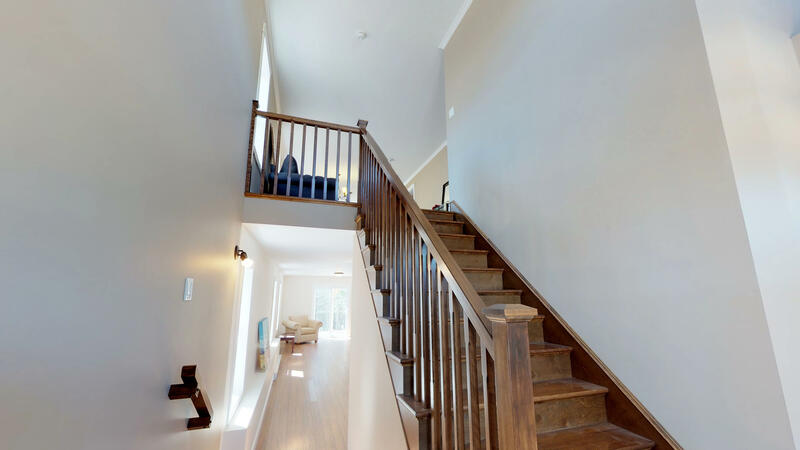 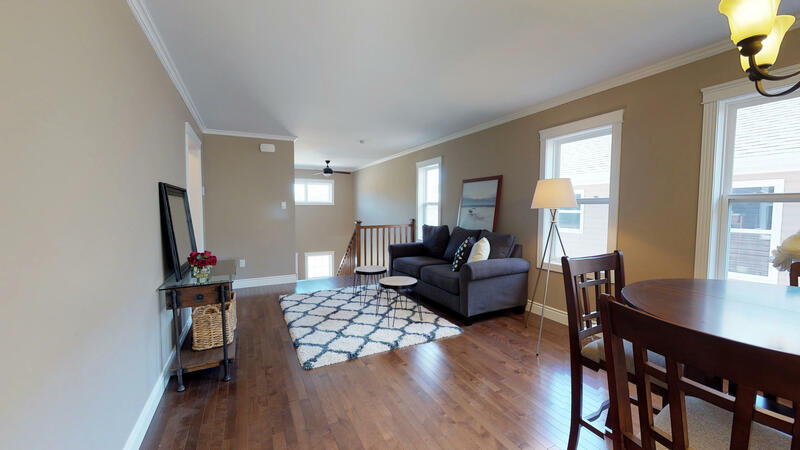 Your front foyer serves up the wow factor with a soaring ceiling and grand staircase.. As you go upstairs, you enter the open-concept living room, dining room, and kitchen, perfect for entertaining. 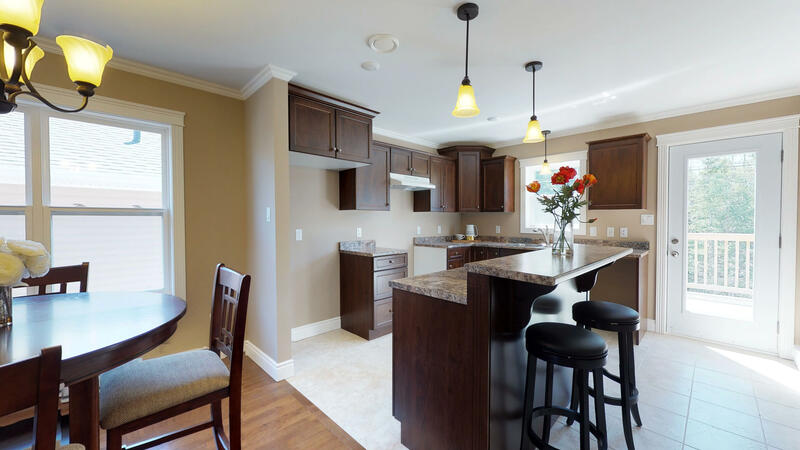 The kitchen features maple cabinets, chestnut brown in color, with slow close hardware on the drawers and cabinets, plus an island with a raised bartop counter. 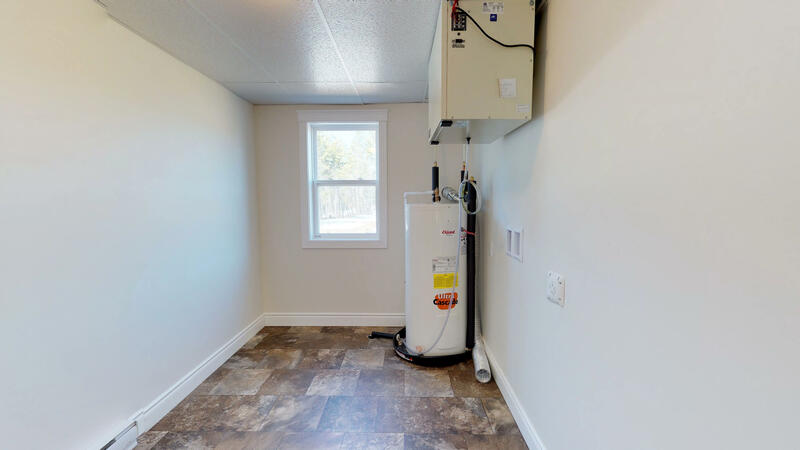 And on beautiful sunny days, you can enjoy the great outdoors on the 10’ x 20’ back deck. 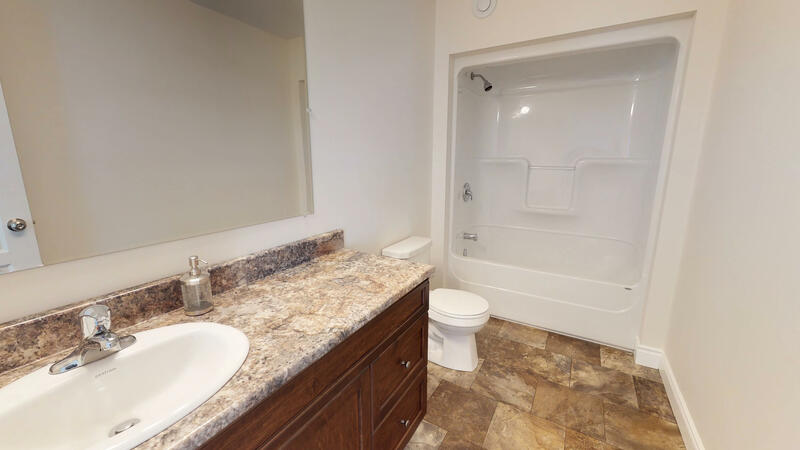 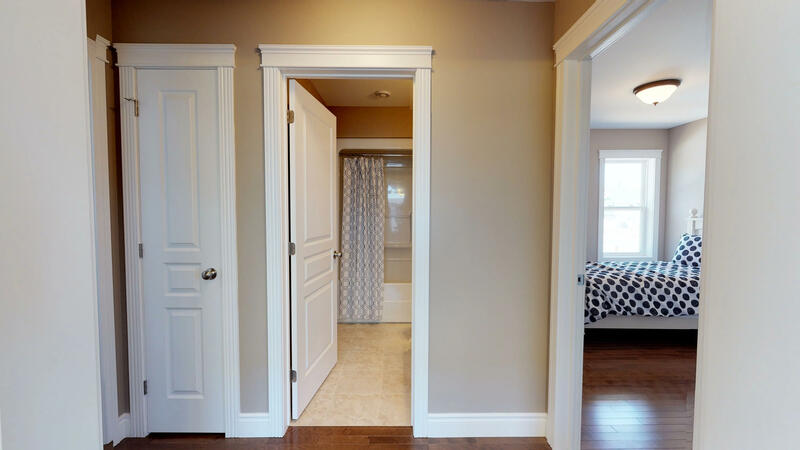 The two spare bedrooms are very private, separated by the main bathroom. 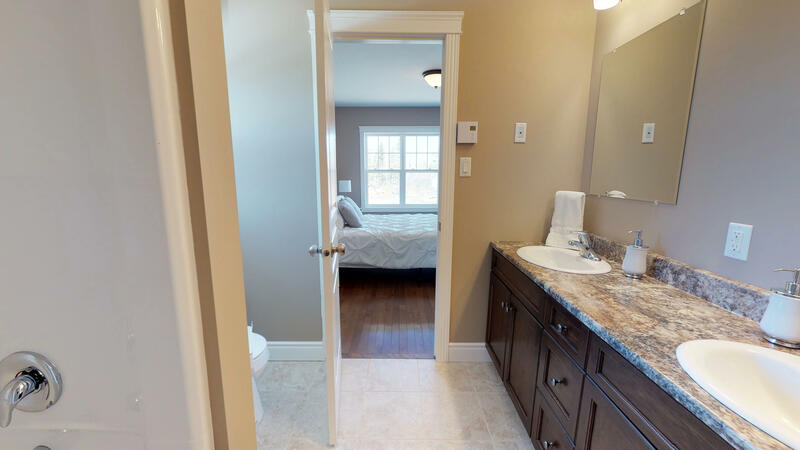 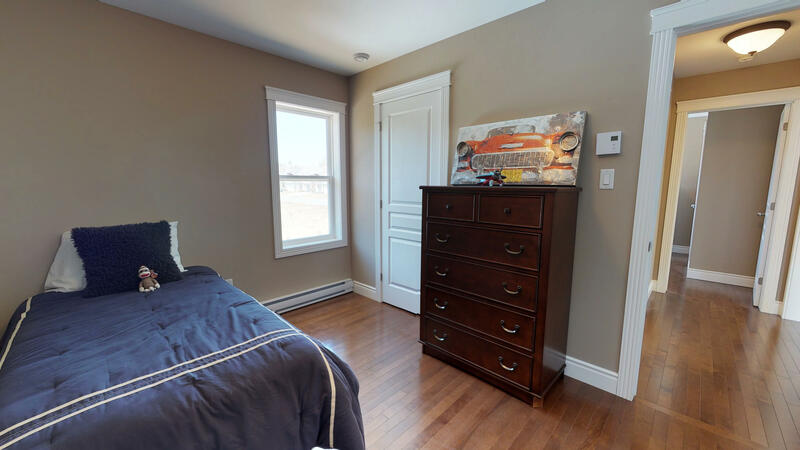 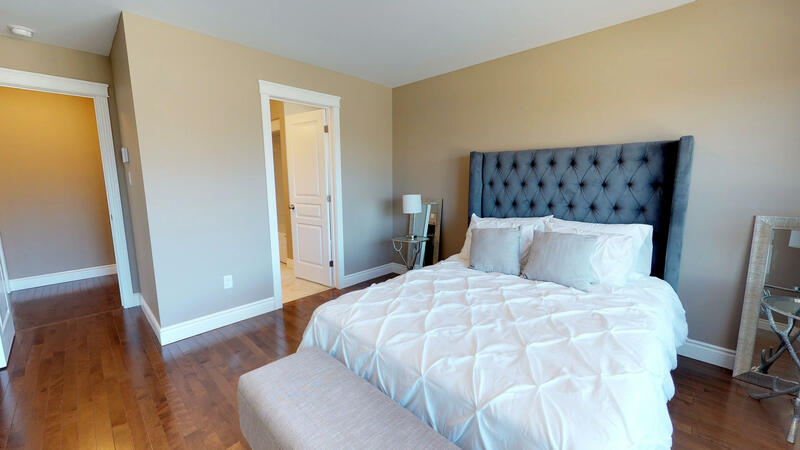 The master bedroom is spacious, featuring a walk-in closet and an ensuite, with dual sinks and a one-piece dome top tub. 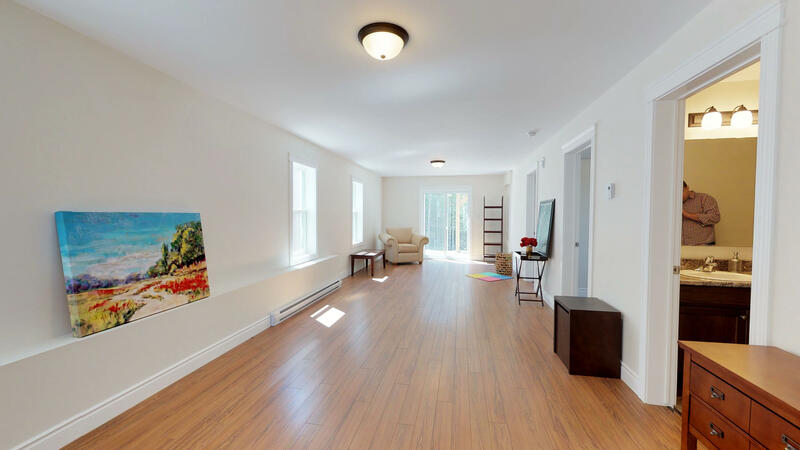 And did we mention, there is birch hardwood floor and ceramic tiles throughout the 1300 sq ft of main living space on the first floor. 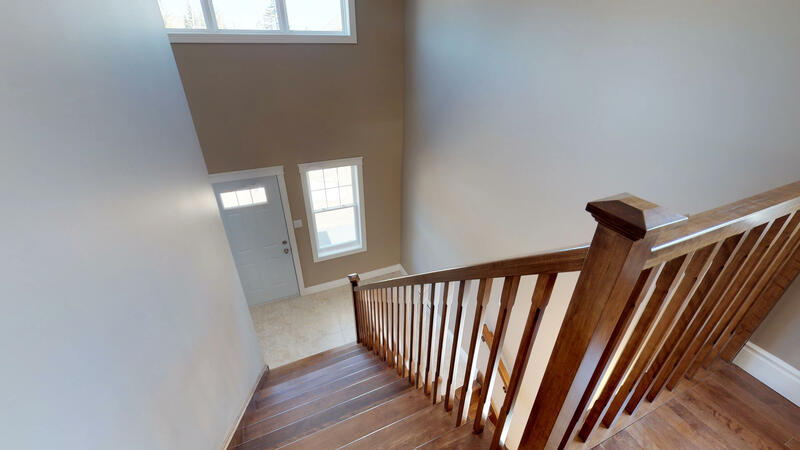 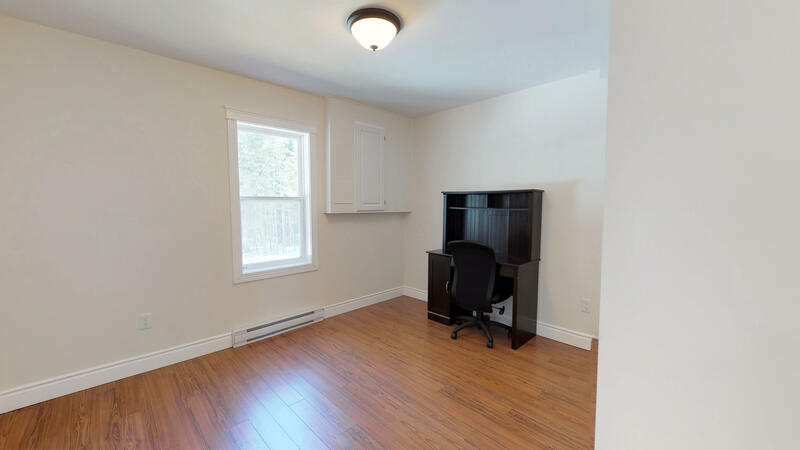 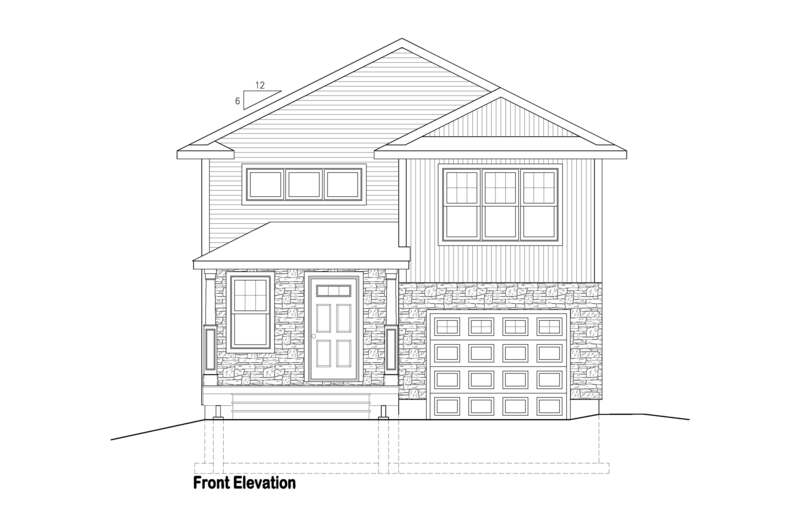 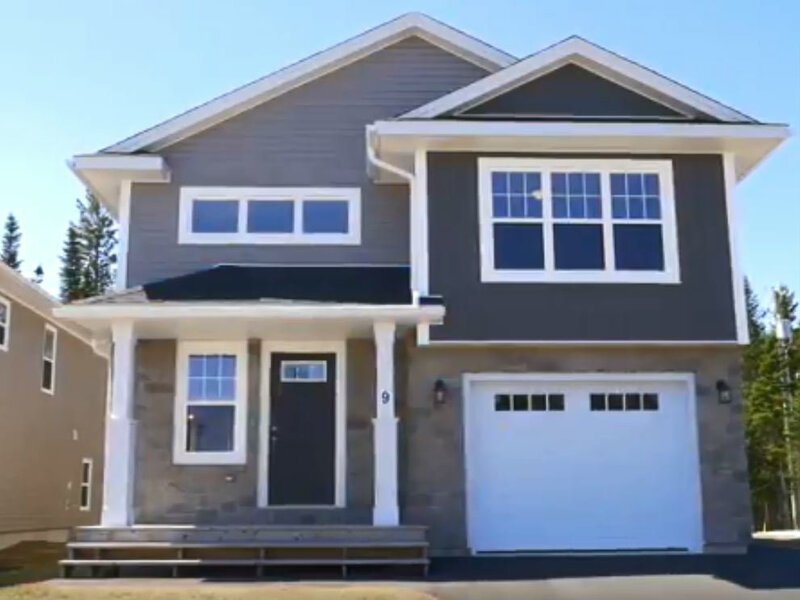 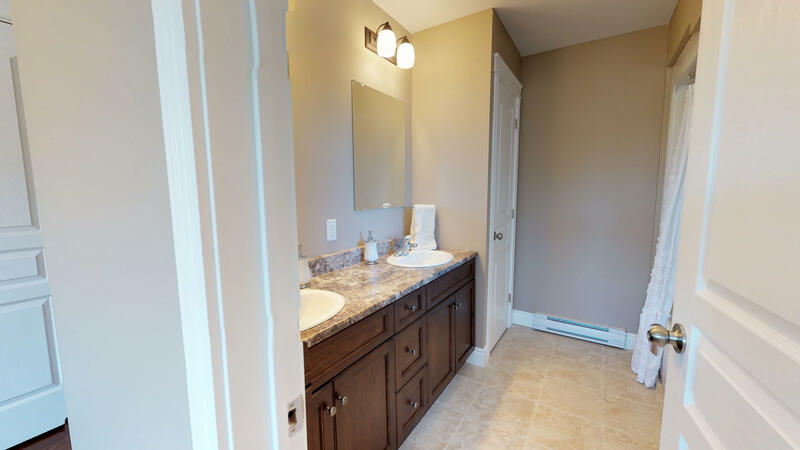 Downstairs is fully finished with a family room, laundry room, a fourth bedroom and a third bathroom. 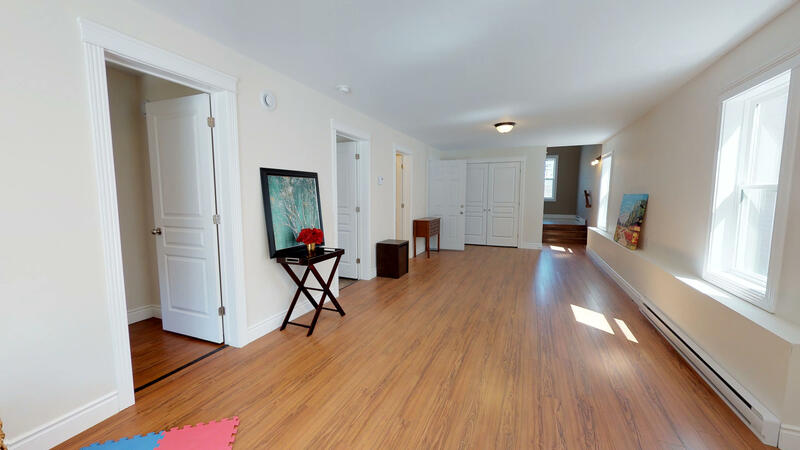 Laminate and vinyl flooring are throughout the lower level. 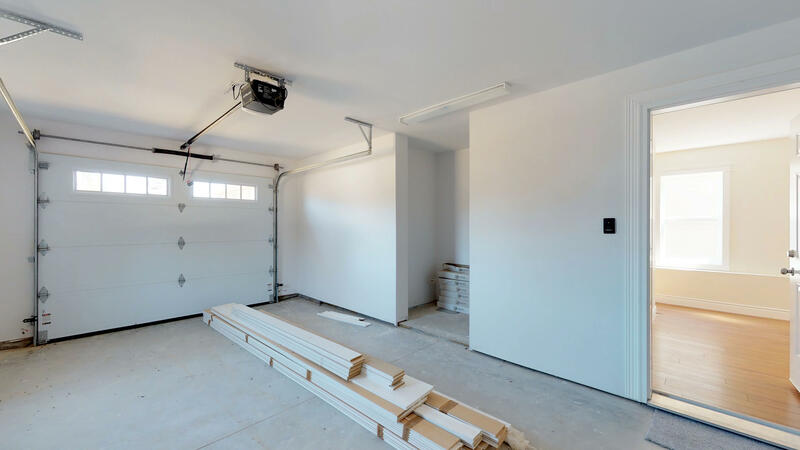 Exit to your garage from this level which offers convenient storage space, as well as ample room for your vehicle. 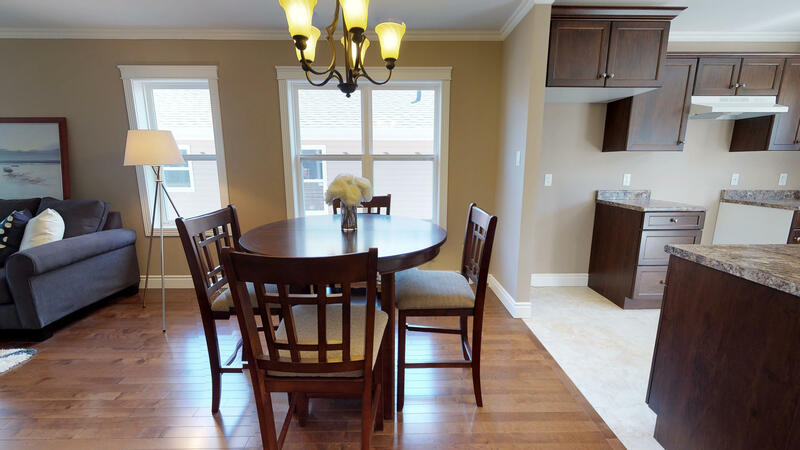 Don’t miss out on this beautiful home in this growing community. 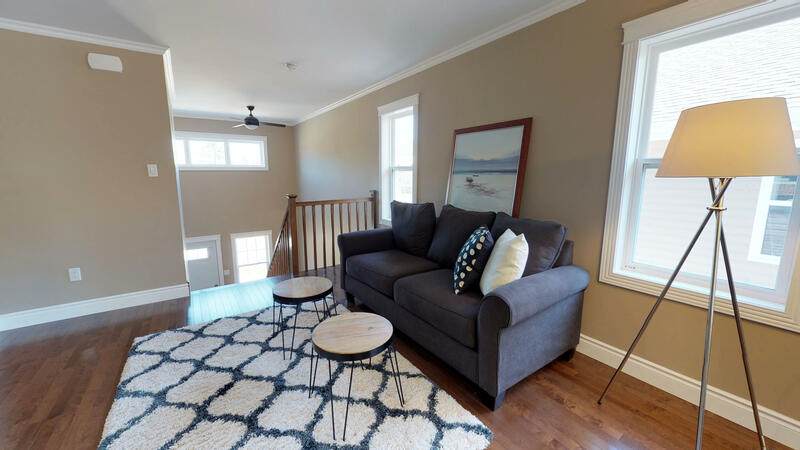 Call Kari McBride at 506.260.0173.